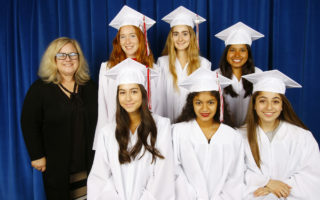 In 1947, the Ebell Club, a prominent women’s community service organization, initiated post-graduate support at Laguna Beach High School. 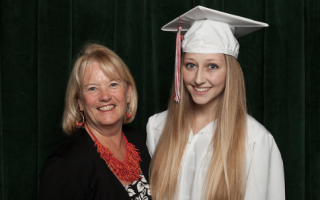 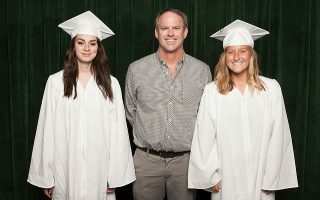 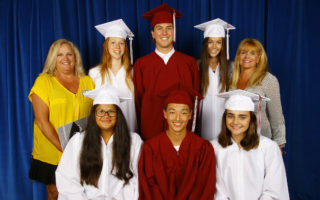 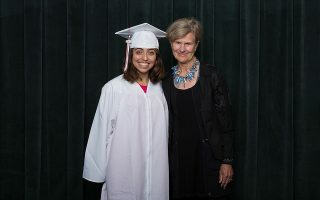 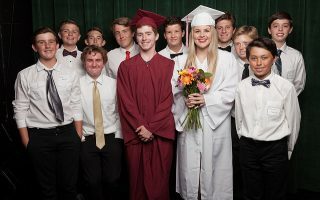 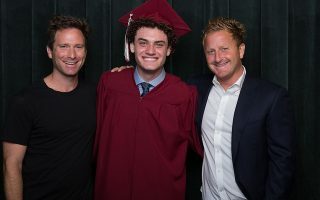 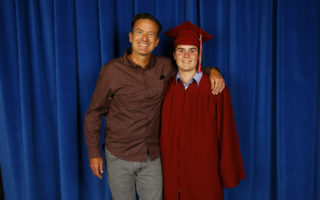 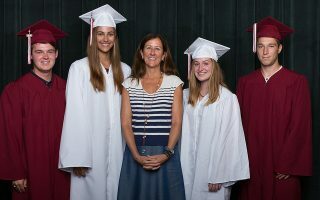 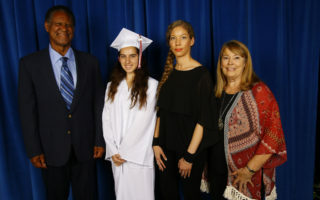 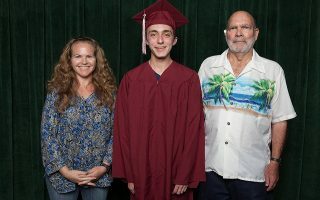 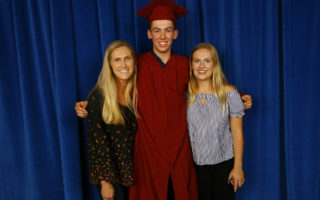 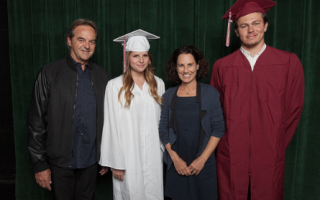 Since then, the scholarship program has grown through the combined efforts of community volunteers who serve on the Board of Directors of the Laguna Beach High School Scholarship Foundation. 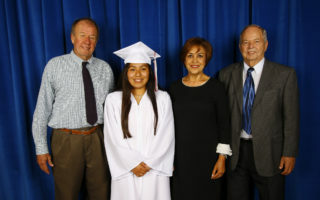 The LBHSSF works diligently with LBHS staff, past and present, to support the scholarship process. 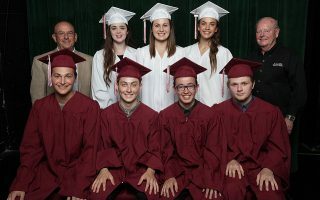 In the Spring of 1988, it was determined the program could function more efficiently and flourish financially structured as a foundation and supported by a volunteer Board of Directors. 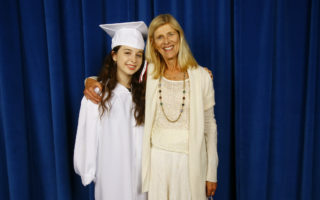 Thus, the Laguna Beach High School Scholarship Foundation was born, helmed by founding President, Hiroko Falkenstein. 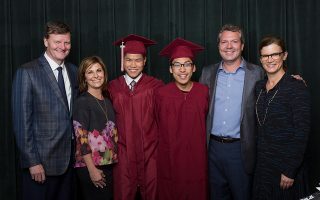 In the beginning, the Foundation was worked jointly with LBHS staff, operating under a national organization which provided the tax exempt status permitting the Foundation to prosper and grow. 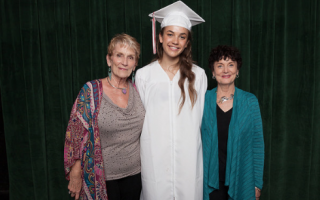 During the 2013-2014 term, the LBHSSF became an independent organization with a 501(c)(3) tax exempt status. 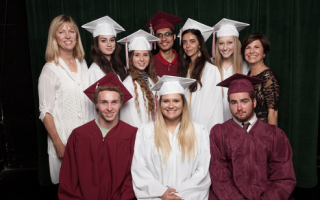 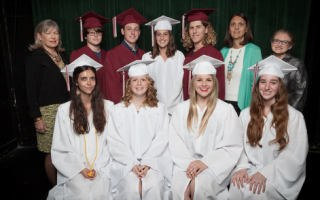 The Laguna Beach High School Scholarship Foundation is a non-profit 501(C)(3) organization.